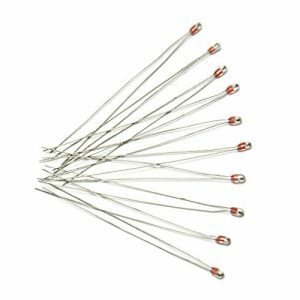 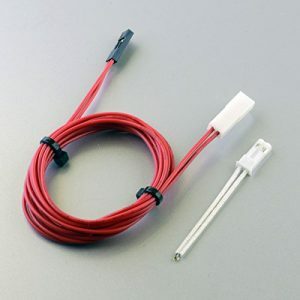 This hotend is high-quality all metal (no plastic/PTFE parts in hot zone, except for thermistor wiring insulation). 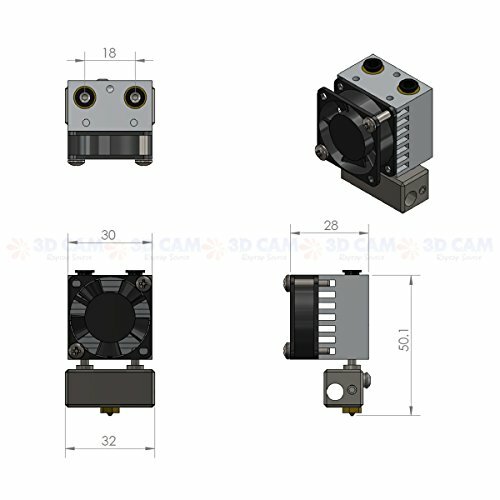 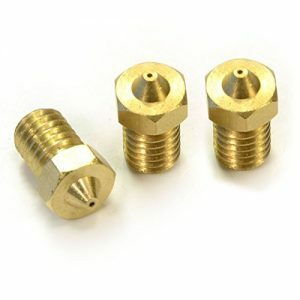 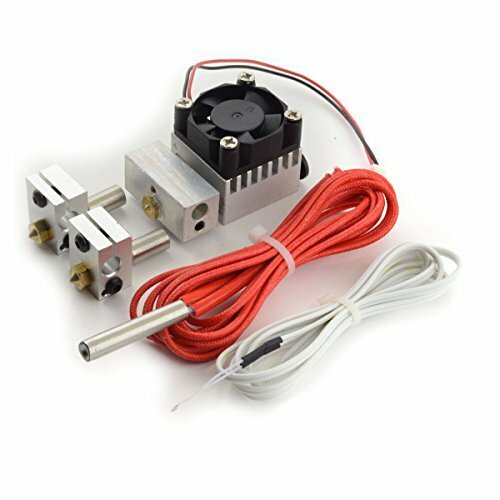 This pack gives you the capability of both Single Nozzle Dual Input Switching Hotend and more traditional Dual Nozzle Dual Input hotend. This will allow you to build and swap between each system quickly and easily. 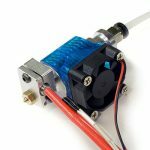 Printing with a Switching-Hotend is an exciting new frontier, although software and electronics setup are fairly simple and we are seeing great results. This hotend takes some extra learning and getting used to and may require a little tinkering and tuning to get awesome prints. 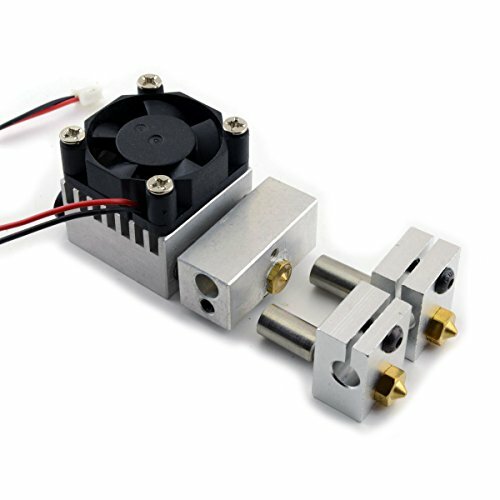 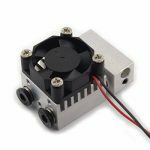 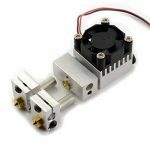 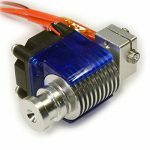 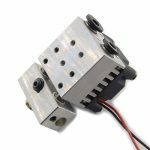 If you’re looking for a more conventional system then dual input/dual output Chimera-type of the hotend may be a better fit for your needs. 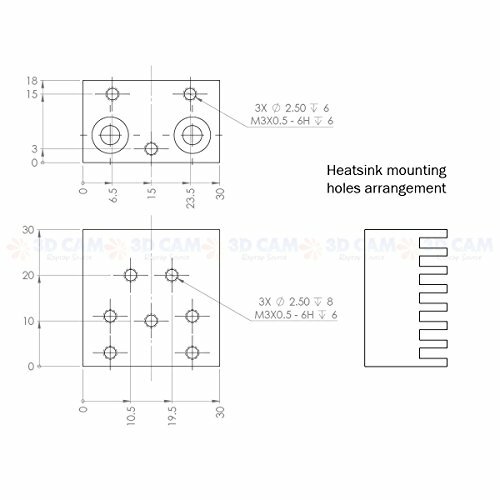 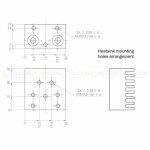 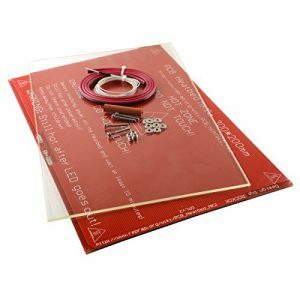 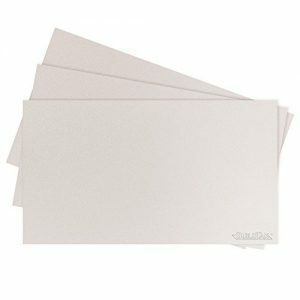 See supplied drawings for overall dimensions and mounting holes pattern. 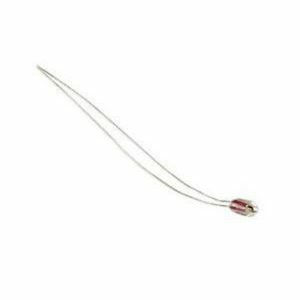 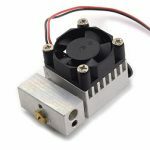 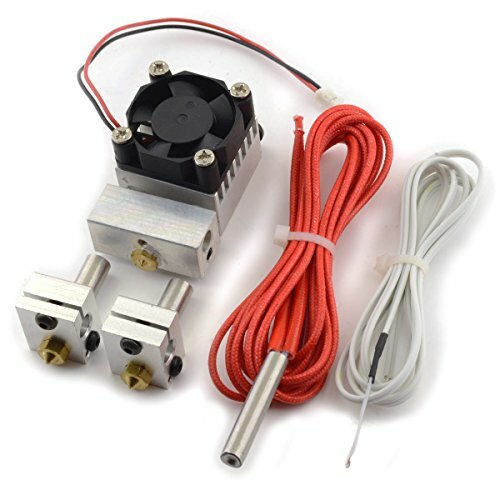 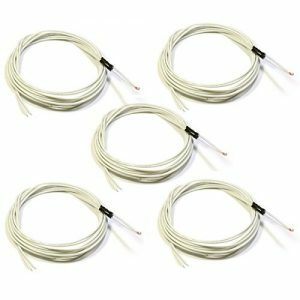 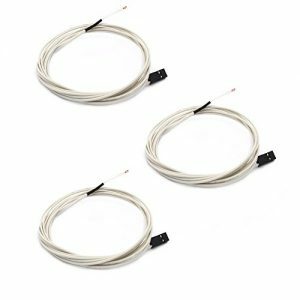 1 x All Metal Dual Input Switching Hotend 1.75mm / 0.4mm nozzle / 12V 40W Heater / NTC3950 Thermistor.